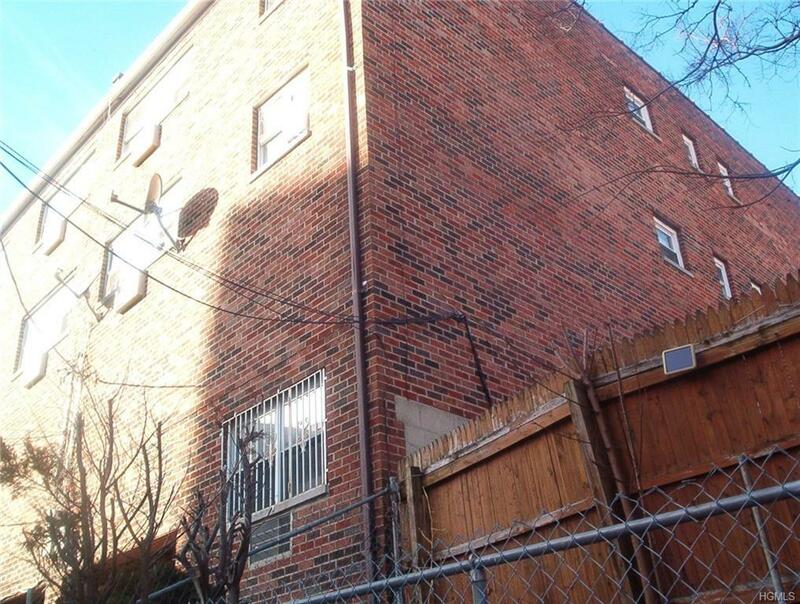 Lovely Brick, Semi Attached 3 Family house located in Williamsbridge Area of the Bronx. It features 2 Bedrooms one Bath 1st Floor, with 3 Bedrooms 2 baths on the 2nd Floor, and 3 Bedrooms 2 Baths on the 3rd Floor. Hardwood floors throughout each unit. House has 3 furnaces and 3 hot water heaters. 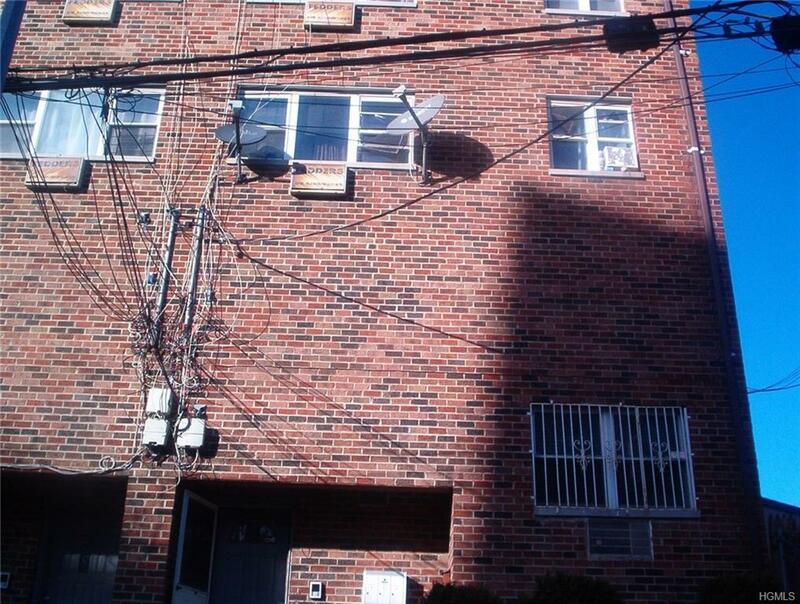 Each Tenant pays their own utilities. 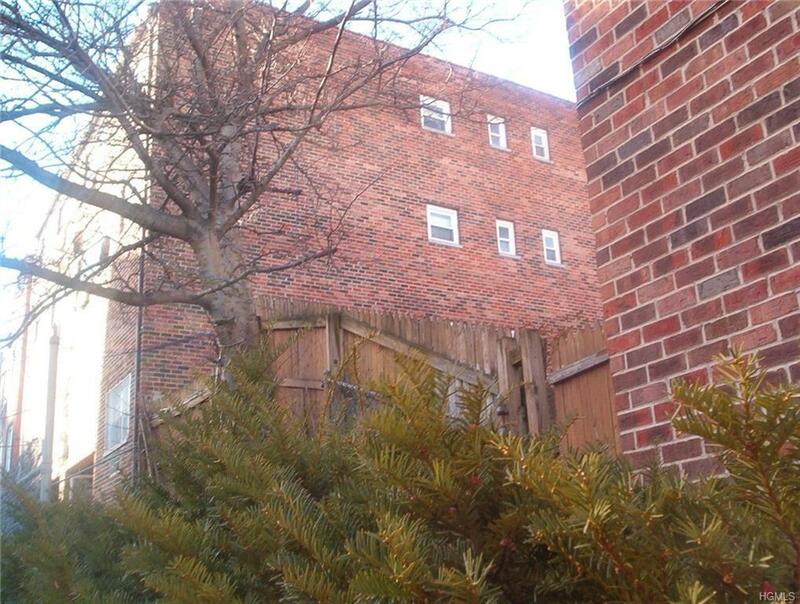 Both 3 bedroom apartments are tenant occupied and require 24 hours notice to view. Realtor has to be present for all showings. Listing courtesy of Doris Clarke of Clarke Realty.